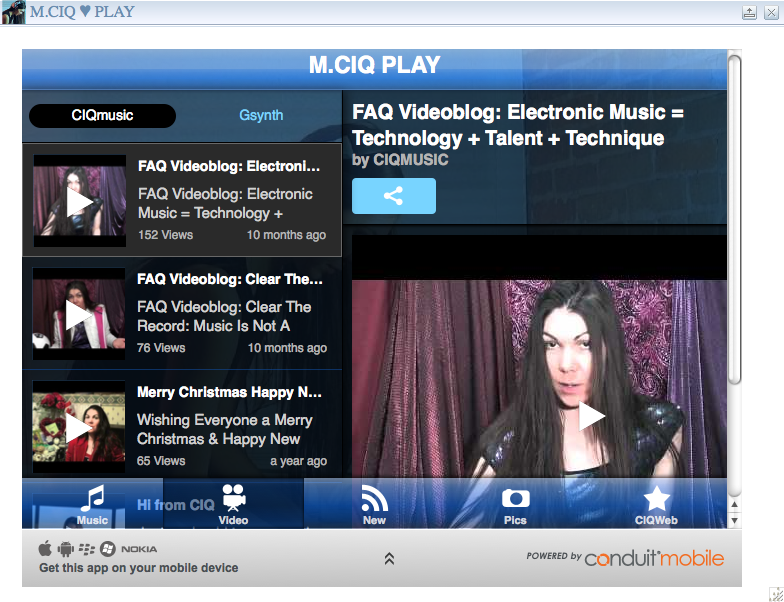 Contests, free stuff, win stuff, promotions!! 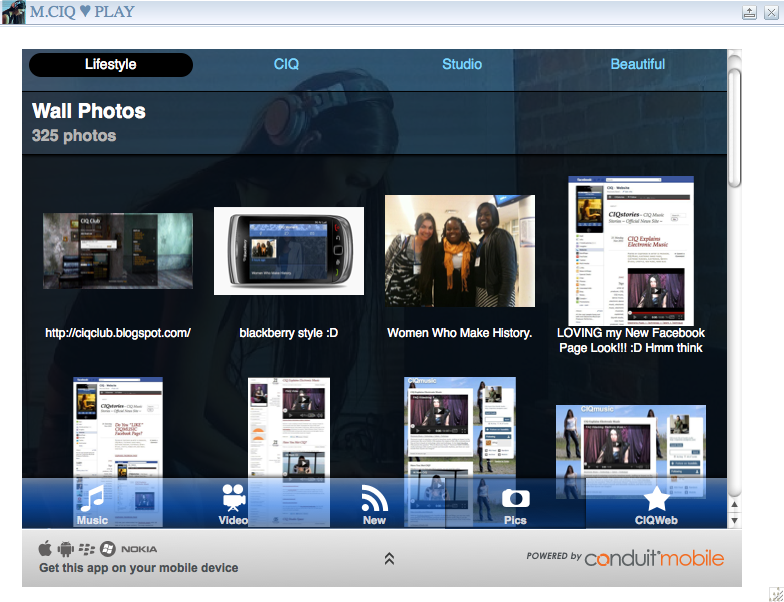 Above: CIQmusic apps installed. 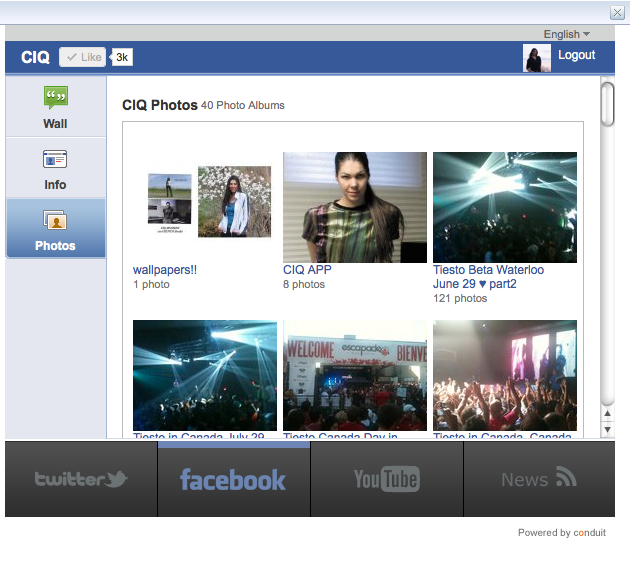 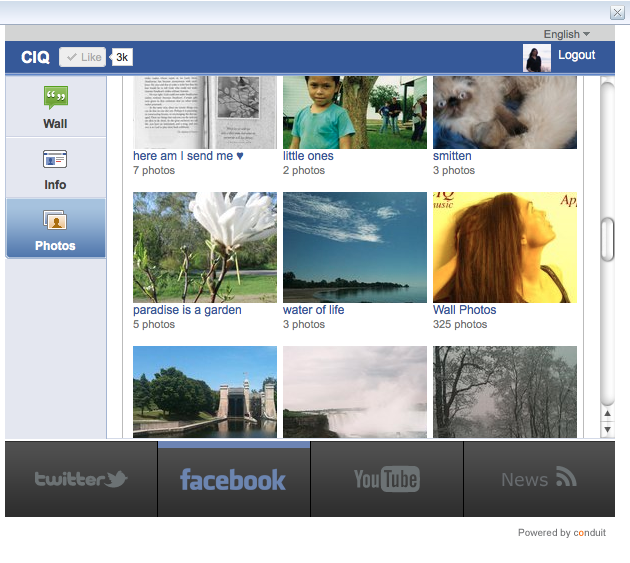 Below: previews of facebook and M.CIQ PLAY App.